Join us for an afternoon of collaboration with other members of our local arts business community. Join us for an afternoon of collaboration with other members of our local arts business community. Have the opportunity to experience their art, hear their stories, share your experiences and ask your questions about art and business. 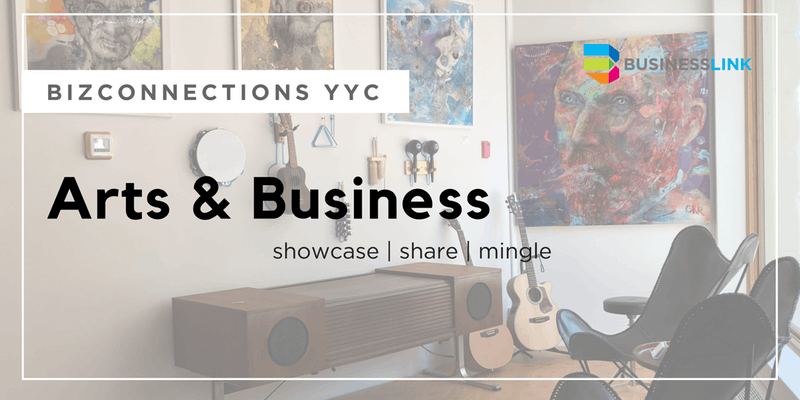 We look forward to helping entrepreneurs in Calgary learn from each other about the many different aspects of their arts business in Alberta.